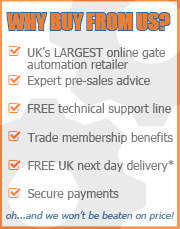 BFT Automation provide a range of domestic and commercial solutions for gate automation. The range of products include kits, replacement motors, remote keyfobs, control boards and safety photocells. They offer both electro-mechanical systems and hydraulic systems to suit your gate automation requirements. 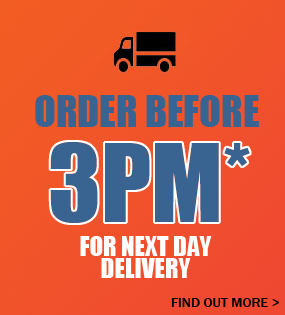 The GateMotors range of BFT gate kits all come with a full guarantee. 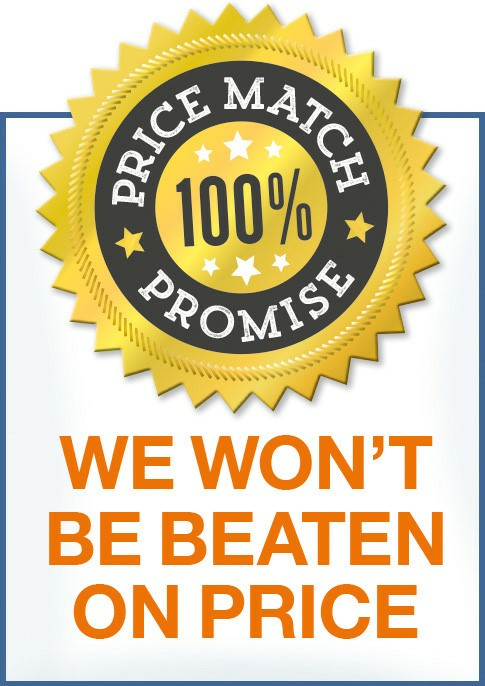 We also offer our 'GateMotors Price Match Promise' on all BFT kits so you can buy from us with confidence. Browse our range of Came products and please take time to explore our comprehensive product information and installation guides.